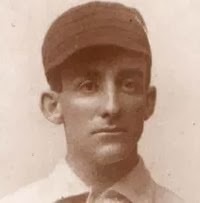 Archibald "Moonlight" Graham was born on November 12th, 1877 in Fayetteville, North Carolina. Graham made one appearance in a major league game. On June 29th, 1905 he was placed in right field, but never got a turn at bat for John McGraw's 1905 World Champion New York Giants. It was not on the field but in fiction where Graham became famous. In 1975 author W.P. 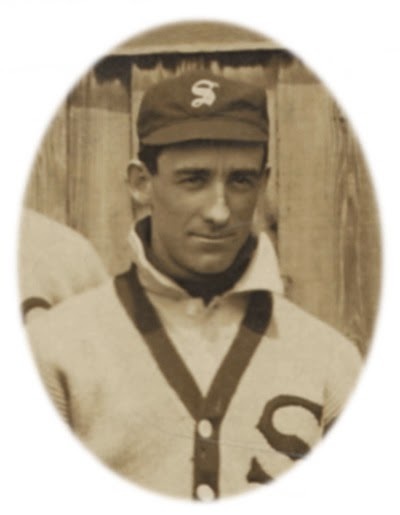 Kinsella, had taken notice of Graham's statistic in the Baseball Encyclopedia. He used the character in his novel; Shoeless Joe which the movie Field of Dreams was based on. In the movie Kevin Costner & James Earl Jones are sent to Fenway Park in Boston by the voice that tells them "If you build it he will come." And "Ease his pain". At the game the Graham stat is seen only by them on the scoreboard. The voice tells them, "Go the distance..." as the two soon drive off to Chisholm, Minnesota, to find out what they can about the man and his mysterious MLB career. In the movie Graham as an older man was portrayed by Burt Lancaster & Frank Whaley as a younger man. 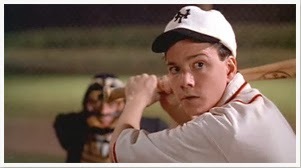 The film also gives the message that during that era, many of the minor league teams, such as the ones Graham had played for, may have been as good as the major league teams. Some of the actual dates were changed for the films purposes. As for the real life Moonlight Graham, he attended the University of North Carolina where his brother was president of the School. He later became a United States Senator. Moonlight played baseball in college & then moved onto the minor leagues in New England. In 1905 he played in the New York State League where his contract was purchased by the New York Giants. On June 29th, 1905 he was inserted in right field in the 8th inning, at Washington Park in Brooklyn, in a game against the Brooklyn Superbas. In the 9th inning he was the next batter when the final out was made, so he never got a chance to hit. He went back to the New York Penn. League, where he missed winning the batting title in 1906 by just four points. Graham was considered one of the fastest players on the base paths in his league as well. Graham finished medical school & gave up baseball to become a medical doctor. He was known as Doc Graham & worked in schools in the Chisholm, Minnesota area. He would have used glasses sent to his office & on weekends, he checked the eyes of children who's fathers worked in the Iron Range & distributed them as needed, free of charge. The Graham Scholarship is still given to this day, in Chisholm schools, named in his honor. 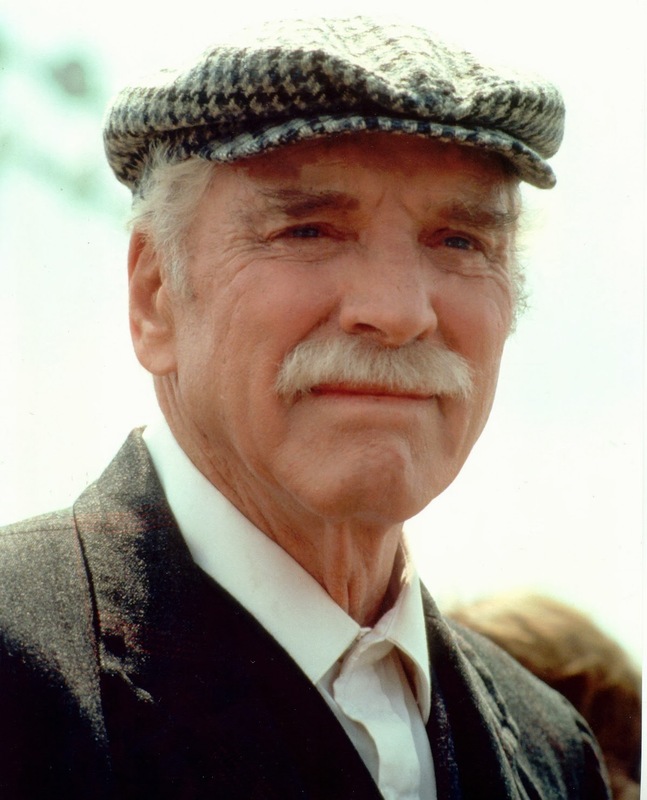 Moonlight Graham passed away in August 1965, at age 85.